NOTE: savings when bought as bundle. Everything you need to get started baking and cooking in your pressure cookers. 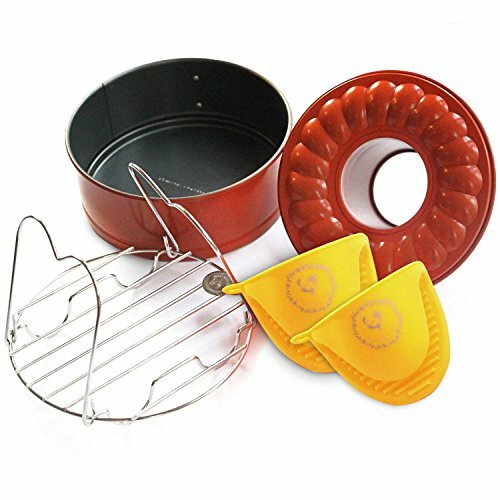 This set includes the Insta-Pan, the Insta-trivet which is a must, and silicone mitt. Perfect starter bundle for pressure cooking enthusiasts. If you have any questions about this product by Debbiedoo's, contact us by completing and submitting the form below. If you are looking for a specif part number, please include it with your message.